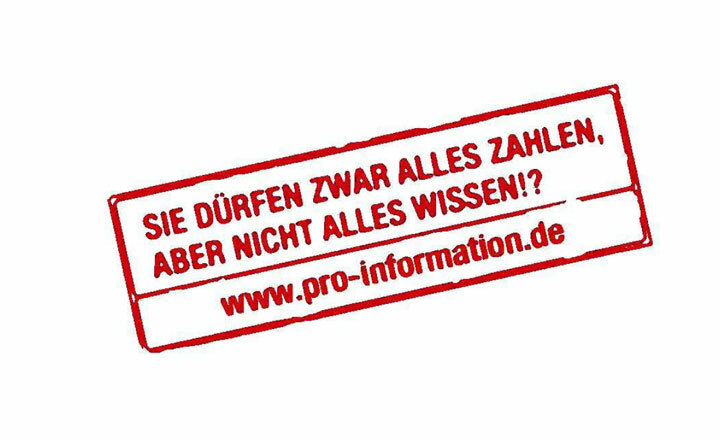 Online Campaign for an Freedom of Information Act in Germany. Role: Project Manager. Client: various. 2004 to 2005.